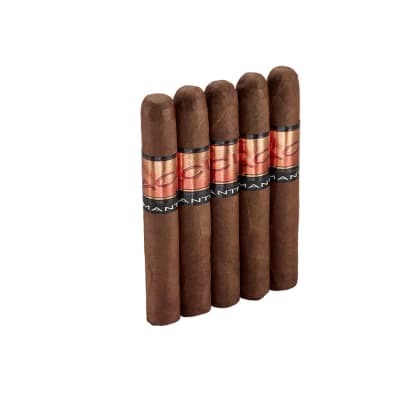 Ambrosia cigars come to you because Drew Estate took experimental blending to the max. 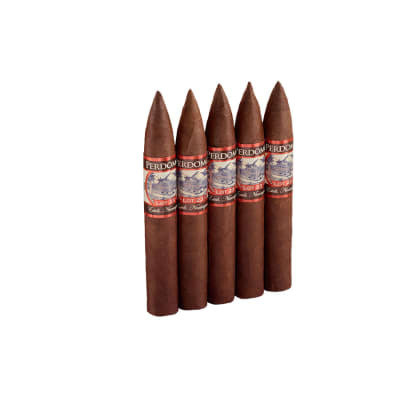 Available in CT, Cameroon, and Sumatra wrappers this stick is blended with only premium Nicaraguan and Honduran tobaccos. These are made in limited quantity so grab them up now. I am a big fan of Drew Estate. Until I tried this one the Liga Privada was my favorite one until i tired this one. It had an amazing aroma and the taste lasted from beginning to end. This is a very good smoke. 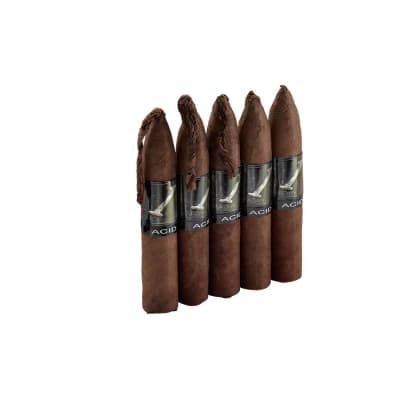 Lots of flavor, nice easy draw, good burn and well made. You gotta try this one. If you like the Acids I can suggest these, I enjoyed them. If, however, you prefer a more traditional flavor these are probably not for you.